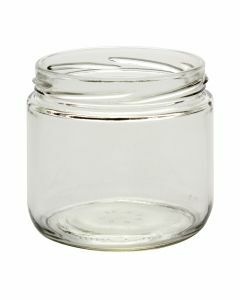 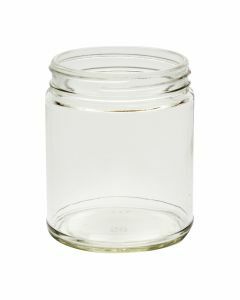 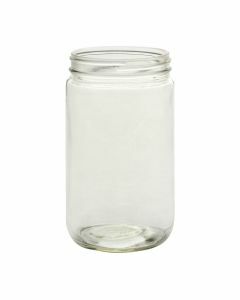 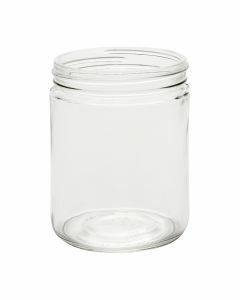 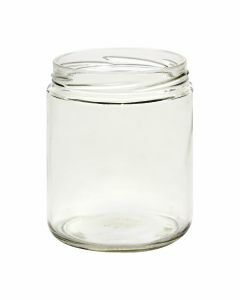 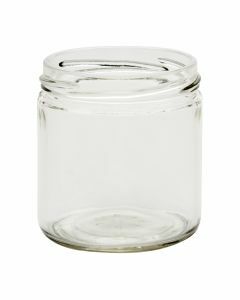 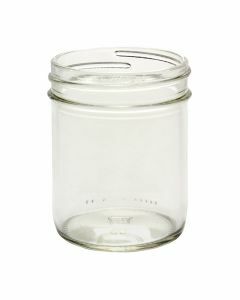 Browse straight-sided jars in wholesale quantities. 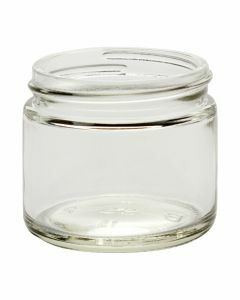 These glass jars are used for food, storing small items, holding candles, and more. 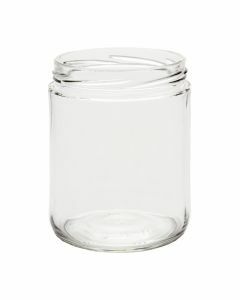 They’re available in a range of volumes including 4 oz, 6 oz, 8 oz, 9 oz, 12 oz, 16 oz, and 32 oz. 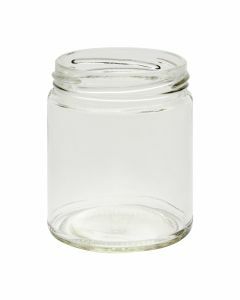 Choose from lid sizes like 58-2020, 63-400, 70-2030, 70-450, 82-2040, and 89-400. 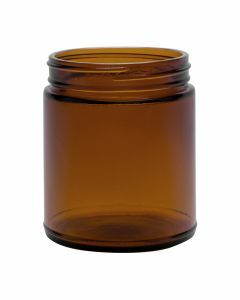 Choose from clear and amber glass color options. 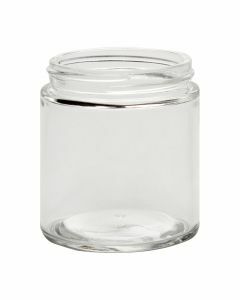 Save on price with bulk ordering.